Coalitions are the essential building blocks necessary for moving “big impact issues, ideas and people.” Our team at GPS has a track record of working with a wide variety of domestic and international private sector, political and civil society groups. Effective coalitions building will help you identify unique challenges often shared by a variety of interests. 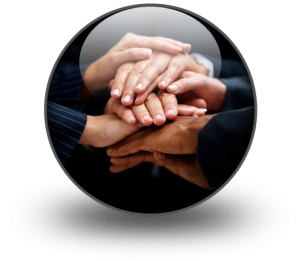 GPS will help you recruit, organize and mobilize the necessary team to achieve your goals. We utilize a bipartisan approach. Our professionals are comprised of both Democrats and Republicans who have worked at various levels within congress and the executive branch of the US government. GPS has developed strong and ongoing relationships with decision makers and those who help shape public opinion on the federal, state and local levels of government.